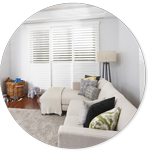 Established in 1972, Murray’s Interiors has over 40 years of experience providing residents of Brisbane and the surrounding community with exceptional service and quality products. Our expert services are individually tailored to our clients’ needs. 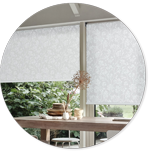 We provide a range of window furnishings to fit any home or business. Our experienced staff works closely with each customer throughout the process to ensure a stylish, affordable product is always selected. 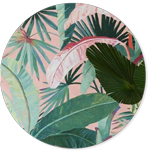 We aim to provide beautiful, on trend wall-coverings, soft furnishings, blinds and shutters at competitive prices. 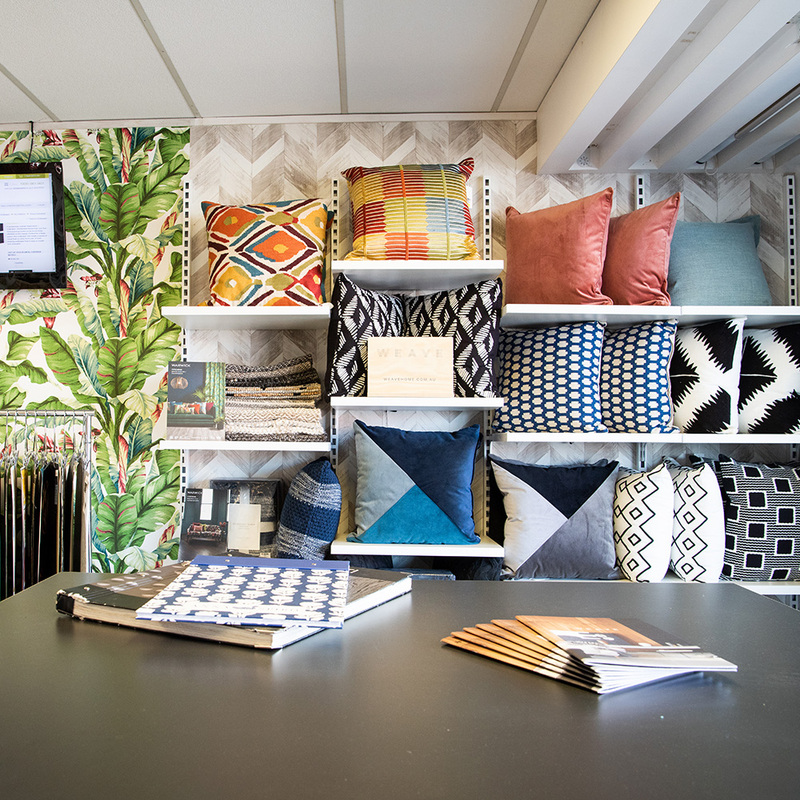 Our Brisbane showroom offers a wide selection of window furnishings for homes and businesses. This includes soft furnishings, wallpaper, blinds and shutters ideally suited for all types of property. We work closely with homeowners, property developers, business owners, and others to provide exceptional access to top-quality products. Our goal is to meet and exceed our clients’ expectations. We understand that not everyone has the same taste, but we go above and beyond to ensure your satisfaction. We pride ourselves on offering a vast library of fabric and wallpaper samples that you can view in our showroom. Trust us to provide tailored solutions for your interior space alongside products that will enhance your room and create the lifestyle you desire. Murray’s Interiors offers a stunning assortment of top products. 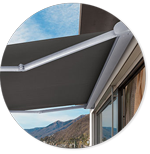 This includes beautiful custom-made shutters, blinds, and awnings perfect for any project. 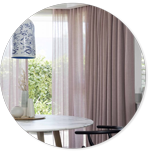 We also offer curtains in all of today’s popular colours and patterns. 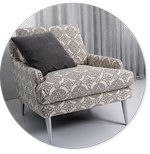 Allow our team to showcase our wallpaper options to you or help you to select the very best upholstery for any room of your home or business. Our team is friendly and professional. We’re happy to offer guidance and a personal, tailored experience to you. We’re here for your new builds, room revamps and whole-space renovations. Our attention to detail ensures each client has their needs met. We aim to deliver our products on time and within budget. At Murray’s Interiors we pride ourselves on the great service that we give to our clients. We are loving the new awnings. They are fantastic and they are keeping the house so much cooler. They were a great investment! I have attached some images as I thought you might like to see how beautiful my new shutters look in my living room, installed on Wednesday. They look amazing. I am very happy. Thanks for all the hard work you put in for us to get what we wanted and to come in at the price we were looking for.